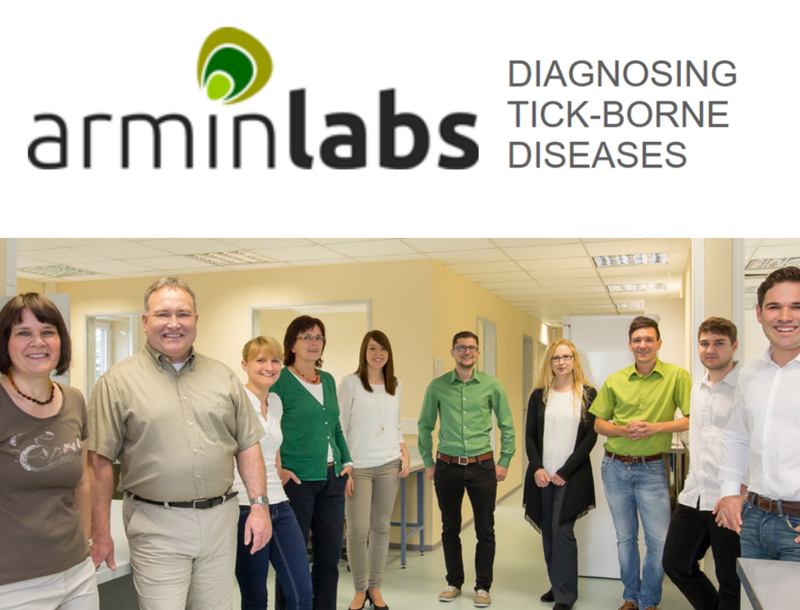 ArminLabs generously donated 10 free Lyme tests to the Lyme Advise Community to be given to people in financial need worldwide. Proper testing, diagnoses and treatment is often unobtainable due to it’s staggering out of pocket costs leaving hundreds of thousands of patients sick and disabled - unable to fight their way back to health. Lyme Advise would like to offer a heartfelt thank you to ArminLabs for reaching out and assisting the community in an unprecedented gesture of understanding and assistance. Application enrollment was open from September 15, 2018 thru October 15, 2018. All recipients have been notified and testing kits have been shipped. Due to the high volume of applications, Dr. Armin Schwarzbach and ArminLabs, has offered to run the campaign again. Thank you ArminLabs! Please check back in the next few months for information on the next round of testing being made available. We would also like to thank Medical Bill Gurus for generously donating the funds needed to Lyme Advise to ship test kits from Lyme Advise offices in New York to the recipients worldwide. Lyme Advise greatly appreciates all that ArminLabs and Medical Bill Gurus are doing to help the Lyme community. The open application period is now closed, however, please check back as we will be offering testing again within the next few months for patients in need.